Even a cursory search through the annals of YouTube will reveal a treasure trove (or, for the more pessimistically-minded metaphor lovers, a cesspool) of car videos. Petrolicious creates quality, original videos and articles for classic car enthusiasts. We celebrate the inventions, the personalities, and the aesthetics that ignite our collective lust for great machines. We are fans and fanatics, collectors and racers. We seek to inform, entertain, and inspire our community of aficionados and pique the interest of those who have been missing out. Indeed, if you’ve watched any of the videos in their feed, you know that the Behnias have remained true to their original vision. For starters, these short films are shot beautifully, featuring gorgeous settings and an array of filters which provide a pseudo-vintage sheen. Additionally, the vehicles that they choose to highlight will cause car collectors and internet dorks alike to daydream, salivate, or some combination of both. What I find most compelling, though, are the personal stories of the owners. These aren’t just car videos, but personal narratives about real people who collect and (more importantly) drive cars. The automobiles, then, function as emblems for individual drivers’ desires, identities, obsessions, and character. At first blush, these two dudes appear to be polar opposites of one another. Hummel is some hipster-hippy hybrid cloistered in a mountain forest, cruising around in a 356 that looks frighteningly similar to a jalopy. Emory, on the other hand, owns a body shop and descends from a line of well-respected car fabricators. In fact, as Emory tells it, he collaborated with his father in order to design the iconic Baja Bug. After I got this car home, I just kind of pushed it off to the side, and it sat there for about a year. I wasn’t really sure what to do with it. Then, one day, it dawned on me: I have all the parts to do this, I have an engine sitting here. Let’s just throw it in there and get it running. maneuver very quick…around potholes and rocks, or whatever hazards may be out there. If you need to go through kind of a gully or ditch, it seems to find its own path and safely go through. The suspension on the dirt roads handles extremely well: it feels like you’re just driving an old farm truck at times. I never want to stop that feeling, because it’s truly a unique feeling: an old Porsche barreling down the road in the middle of nowhere. I love building cars that actually get used. I am not a guy that builds cars that I like seeing in collections. I love nothing more than for a customer to give me a call and tell me that they just got through driving their car for three or four hours and got it filthy dirty. In this sense, Hummel is exactly the type of driver for whom Emory builds vehicles. While their restorative knowledge and skills my differ, both of these men know that cars (yes, even classic cars) were made to be driven. Made to be enjoyed. Made to be lived in. And let’s not forget that Petrolicious further develops this connection by framing both men’s narratives in impeccable fashion. Whether it be the lush and ghostly bridge shots in Hummel’s video, or the sun-dappled desert images in Emory’s video, the Behnia’s provide a gorgeously aestheticized platform for these cars and the people that drive them. Of course, every automobile now considered a classic was once a new car. 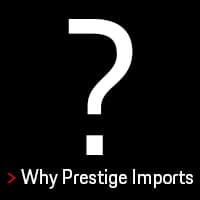 To that end, stop by Prestige Imports to check out all the Porsche brand vehicles we have in-stock. 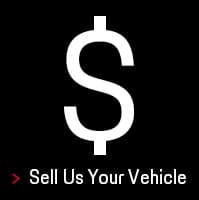 Whether it be the flagship 911 model, the Cayman, Boxster, Macan, Cayenne, or Panamera, begin your own story at 9201 West Colfax Avenue. 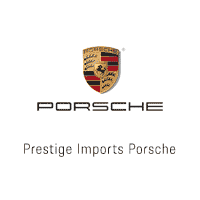 You can also speak to one of our Porsche Brand Ambassadors at 888.737.1724 for more information. If you already own a Porsche and think you have an interesting, personal narrative to accompany it, let us know and maybe we can feature your story in a future article. 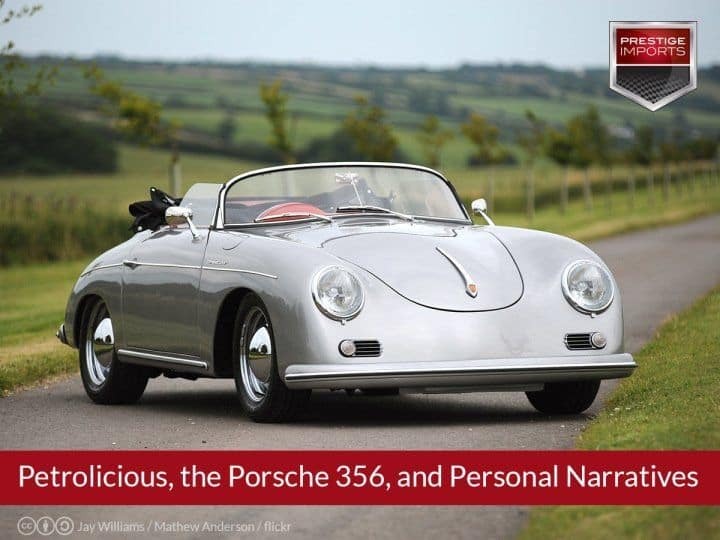 The article “Petrolicious, the Porsche 356, and Personal Narratives” originally appeard in the Prestige Imports Learning Center.